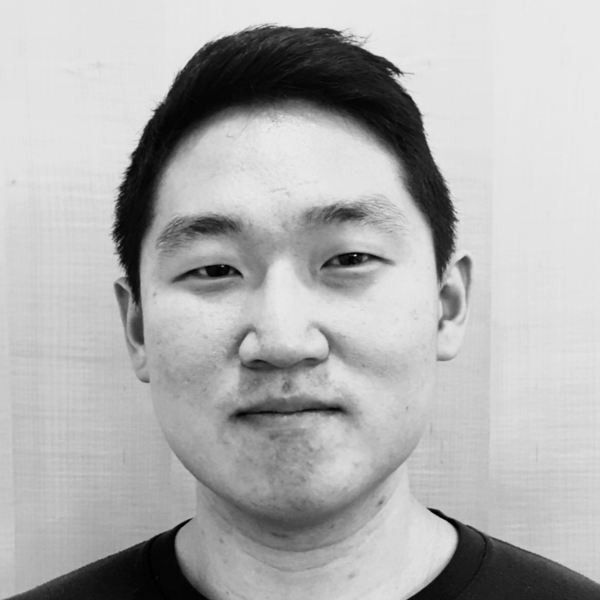 Inho is a Northeast Asian security specialist from South Korea. He graduated from Peking University (北京大学) and his areas of interest include maritime security, economic diplomacy and terrorism financing. He worked for the Institute of International and Security Studies and taught an undergraduate course covering China’s foreign policy, domestic politics and political economy as assistant lecturer. Now a venture capital investor, he invests and works closely with internet startups in Asia and the Middle East.